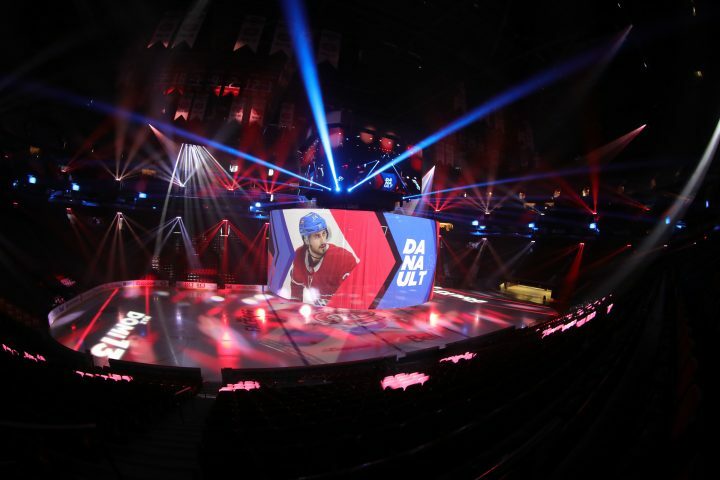 Lighting Designer Karl Gaudreau has added a large complement of Claypaky fixtures to the lighting at Bell Centre for the NHL’s Montreal Canadiens. 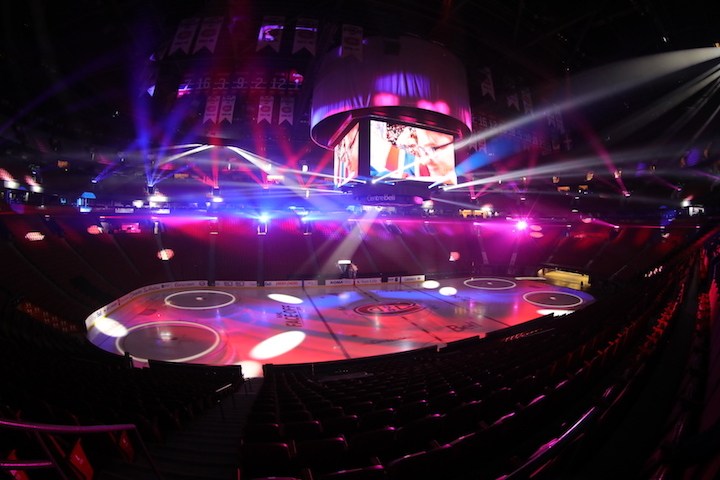 Gaudreau selected Claypaky’s SharBar LED bars, Axcor Profile 900 LED spots and Axcor Beam 300s for the arena.. ACT Lighting, Inc. is the exclusive distributor of Claypaky in North America. Montreal’s Bell Centre is consistently one of the busiest arenas in the world. It is the largest arena capacity to regularly host an NHL team, the iconic Montreal Canadiens who make their home at the downtown venue. 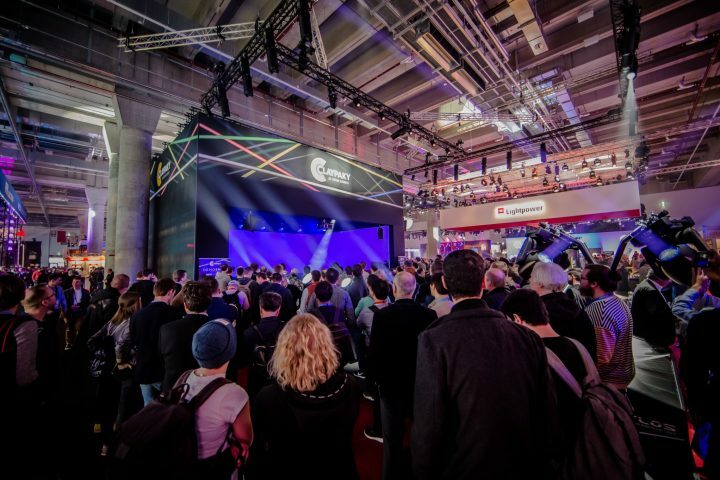 He mounted 48 SharBars above each door and positioned the Axcor Profile 900s, his main key lights, under the Jumbotron LED screen with an existing complement of Claypaky Sharpys. The Axcor Beam 300s are mounted under the followspot deck on each far corner of the arena. 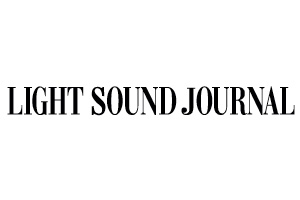 “The support from ACT Lighting Canada and Alex Monast was super and very helpful, as always,” notes Gaudreau. 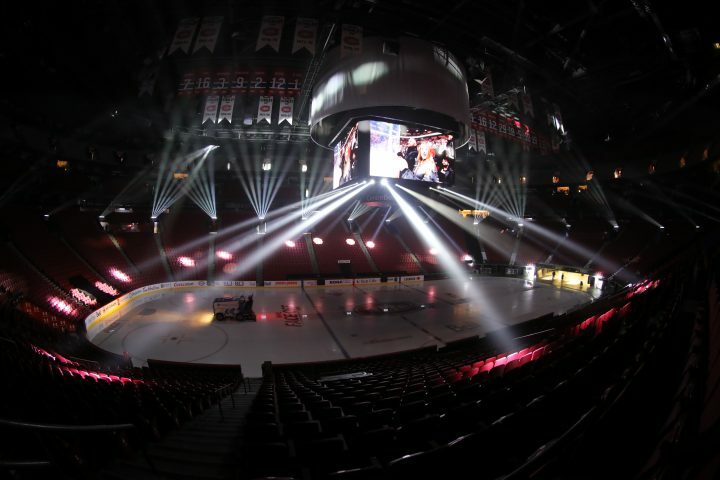 Solotech Montreal was the lighting vendor with Dave Briere the Project Manager.